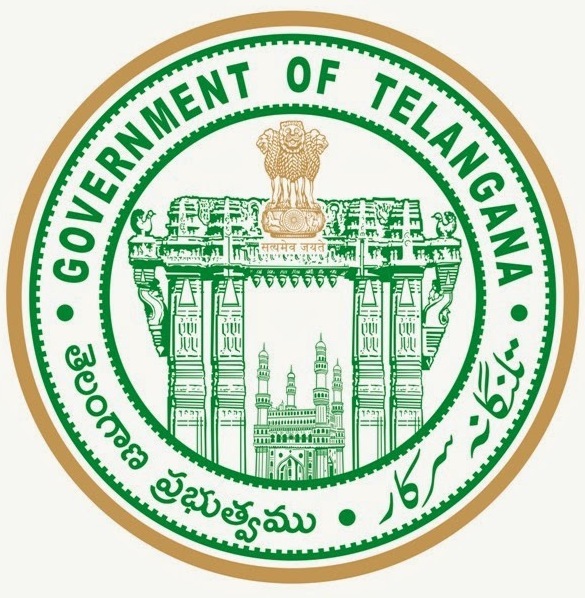 TS Degree (UG) Admissions Online Apply Registration Fee Last Date 2016 :TS Degree (UG) online admission notification will be released on 16.05.2016 for admission in to Under Graduate courses in various degree colleges of 6 universities OU, KU, PU, MGU, TU, SU from the academic year 2016-2017.Who are waiting for join in to Telangana degree colleges they apply through online mode only.Telangana State council of Higher Education will be issued Online Application form university wise nline Admission Payment Form like as Osmania University UG Online Admission Payment Form,Kakatiya University UG Online Admission Payment Form, Telangana University UG Online Admission Payment Form, Palamuru University UG Online Admission Payment Form, Mahathma Gandhi University UG Online Admission Payment Form and Satavahana University UG Online Admission Payment Form separately.Many people have some doubts,we have to give clarification on frequently asked questions.Some general doubts and answers are given bellow. Ans :Yes, you have to pay registration fee. Can I apply for all State Universities through online UG Admission form? Ans :Yes, you can apply to all six Universities of Telangana (OU, KU, PU, MGU, TU, SU) But, you have to pay Rs 100/- registration fee separately to each University you choose. Can I apply for University Constituent Colleges for UG Courses through online? Ans :Yes, you can apply to University Constituent Colleges too. Is there any limit with respect to selection of Courses and Colleges? Ans :No, you may choose any number of Colleges and any number of Courses as per your eligibility. I have registered online for UG admission do I still need to fill up the offline form? Ans :No, you need not fill up the offline form. Will there be any disadvantage for gap year students? Ans :No, there will not be any disadvantage to the gap students. However, you have to submit gap certificate. How does one apply for special category seats such as NCC, NSS, Physically challenged, Ex-servicemen etc.? I am a Science student, can I apply for bachelor in Arts and Commerce? I studied Intermediate with HEC, can I apply for bachelor in Science? I studied Intermediate with CEC, can I apply for bachelor in Science? To get admission in B. Com Course, are there any seats exclusively reserved for students who have passed the qualifying exam with commerce as one of the subject? Ans :Yes, 60% of seats. To get admission in BA Course, are there any seats exclusively reserved for students who have passed the qualifying exam with one of the social sciences subject at Intermediate level? Ans :Yes, 50% of seats. I studied Intermediate with MEC, for which graduation course I am eligible? Is there any minimum percentage of marks in the qualifying exam to get admission in Science /Arts /Commerce courses? I passed Intermediate Vocational Medical Lab Technology course from BIE, for which UG Course I can apply? Ans :The Candidates who have passed Intermediate (Vocational) Medical Lab Technology Course from Board of Intermediate Education, Telangana State are eligible for admission into B.A. /B.Com courses only. However, those who are holding ‘Bridge course’ along with Intermediate (Vocational) Medical Lab Technology are eligible for B.Sc. courses. I appeared Intermediate examination but failed. Now I appeared for advanced supplementary and waiting for results, can I upload admission form for UG course? Ans :Yes, you can upload your application form. Can I get fee reimbursement? What is the procedure to get fee reimbursement? Ans :Yes, you can get fee reimbursement. But, you have to upload the latest Income Certificate. I have completed my class XII exam from CBSE /ICSE Am I eligible to apply for UG online admissions? Ans :Yes, but you have to upload all your personal details, educational qualifications and upload all relevant certificates for scrutiny. Apart from CBSE certificates do I have to obtain any certificate from Board of Intermediate Education? How to calculate percentage in 12th standard? Ans :While calculating the percentage of marks for admission, 0.5 and above be treated as 1 (i.e.39.5% and above shall be treated as 40%). 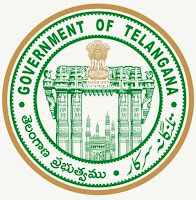 I have completed Intermediate / equivalent exam from other than Telangana State, Am I eligible to apply for UG online admissions? Ans :Yes, you can apply, but upload all relevant certificates. Read eligibility rules for your information. What is minimum qualification to get admission into BSW/BBA? (refer OU reg 3(c)? Ans :Candidates who have passed qualifying examination with Science /Arts / Commerce subjects are eligible for admission to B.A./B.Com. (Gen / Computers/ Comp. Appln.) / B.Com.(Hons.) / BSW / BBA / BBM/BCA courses.